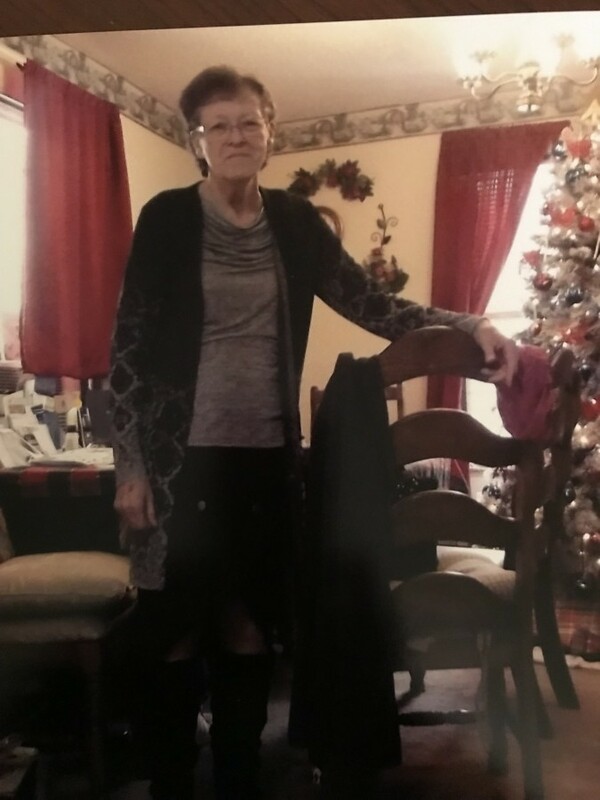 Mary Alice Carroll, 74, 107 Summit Dr., went home to be with her Lord January 22, 2019, at home. She was the wife of the late Ernest Carroll, Sr., and the daughter of the late Arthur and Mary McAfee Dover. She was a member of Pleasant Hill Baptist Church. Left to cherish her memory are two sons and one daughter - Ernest Carroll, Jr.(Karen), Danny Carroll(Sarah) and Kimberly Moore(Sonny), all of Blacksburg, SC; eight grandchildren; eight great-grandchildren; and one brother - Charlie Dover of Gaffney, SC. In addition to her husband and parents, she was preceded in death by three sisters - Bertie Loflin, Virgie Johnson and Rosie Atkins. The family will receive friends Wednesday, January 23, 2019, from 6-7:30 PM, at White Columns. The Celebration Of Life Service will be held, Thursday, January 24, 2019, 2:00 PM, with Rev. Norman Philbeck officiating. Burial will follow in the church cemetery. At other times, the family will be at the home. 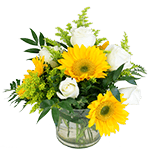 In lieu of flowers, memorials may be made to St. Jude Children's Hospital, Shriner's Hospital or to Pleasant Hill Baptist Church. The Gore Family of White Columns is serving the Carroll Family.